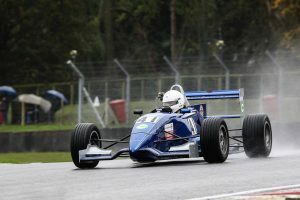 Mono 2000 evolved out of Mono Classic 2000 for the 2016 season, this class is for cars that fit between the Classic and Mono F3 classes. Typically F4 or Dallara pre 1997 F3. Chassis must have been first produced for 2001 model year or earlier, 1999 for Formula Renault or 1996 for carbon F3.